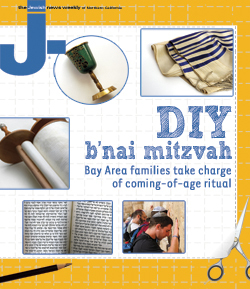 Is b'nai mitzvah prep too demanding on families' time? 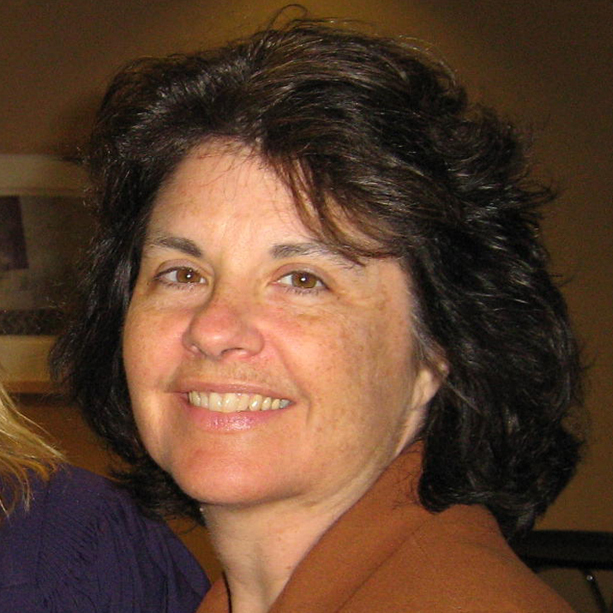 – J.
Dear Dawn: I am Jewish, and my husband was Catholic but no longer identifies with any religion. I care strongly about raising our children Jewish, and my husband supports me. 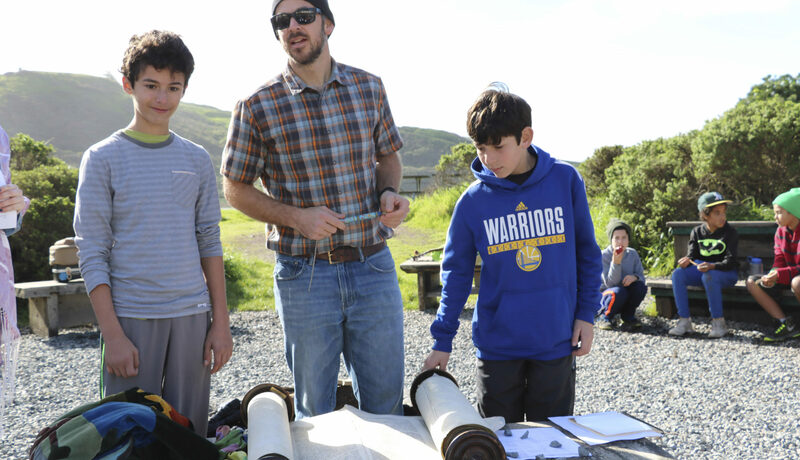 Now, with three children, we find this decision to have an increasing impact on our time-strapped lives — what with weekly classes, each child’s class Shabbat, parent participation days, etc. We like the synagogue community, but when the “contract” came to sign up for bar mitzvah prep, we wavered. 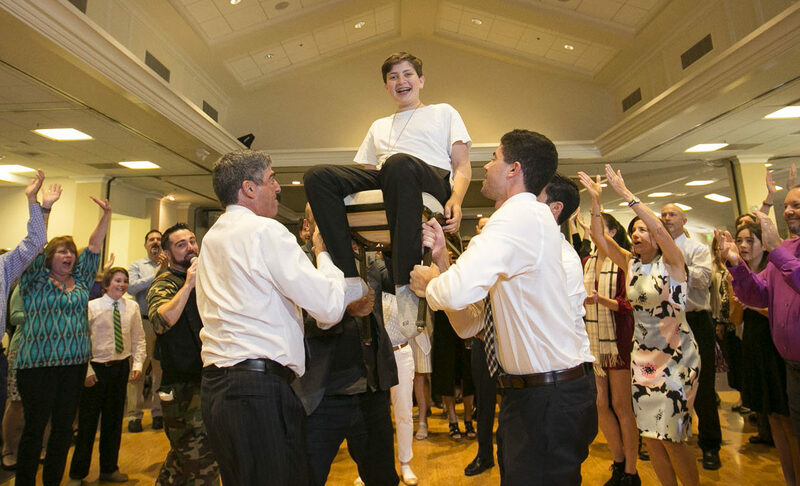 While this will give extra meaning, greater community and a bigger sense of accomplishment on the day of the bar mitzvah, it means a lot less downtime. Dear No Time: I’m so glad you wrote. Although you note that your husband is not Jewish, I don’t see that as a big consideration here. Many Jewish-Jewish couples face the same questions: Do we have time for the requirements of Jewish life? Do we want to prioritize Jewish practice over all the other options? Your first issue is simply logistics. How much time do you have and how do you spend it? How might that change? Can you fit in the synagogue activities? You mention parent participation. 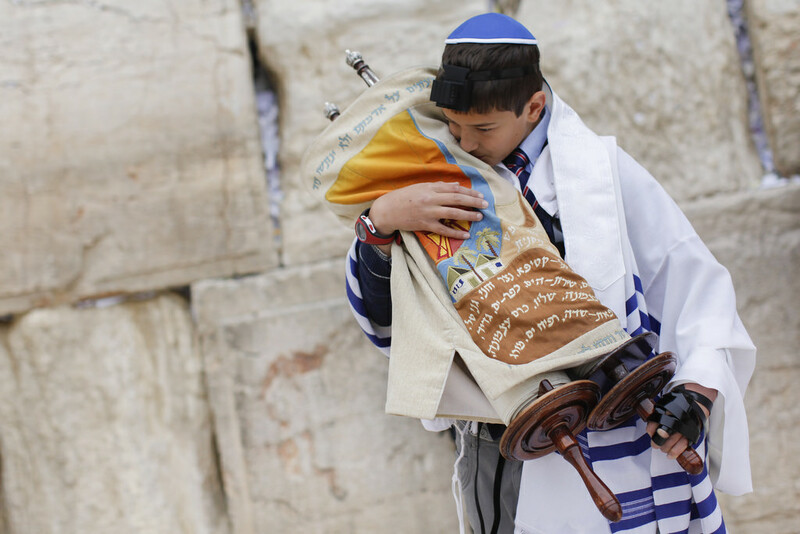 Going to services, even once a month, tells your child that Judaism is important to you. You would be embracing a life of more practice. That could be a good thing. Raising kids with the understanding that their parents have priorities and that community, responsibility and participation are at the center is not a bad message. Trust me, all the parents in this situation are feeling the time pinch. This would be the time to lean on your community. Can you share a car pool to shul? Can you make this process more of a joy by inviting some of the families to dinner or on a hike? Getting to be better friends will nurture you and your husband, who need fun, adult company and stimulation. The second issue is, indeed, priorities. You are wondering what is more important to give time to: Music? Soccer? Religious training? Family time? Time in nature? I agree that your son is unlikely to be a Torah scholar. But let’s be honest, your son will probably not become a professional musician or soccer player, either. We are looking at all these activities in terms of how they enrich his life. All are good. But there is more to learning about Torah and Talmud than just being able to lead a service or expound on text. I could go into more depth on this, but I don’t want to weigh more heavily on religious learning than the other issues you bring up. I suggest that you utilize Jewish teachings to enhance other pursuits. If your son learns an instrument, he could also learn about Jewish music and composers and their influence on American culture. If he is into sports, he can learn about Jewish players and teams, and how there were both black and Hebrew leagues back when neither group was allowed to play with whites. Nature is wide open to Jewish perspectives and enhancement. There are so many ethical teachings about nature that you could put into practice and connect to Jewish values, such as recycling, composting and reusing. There are other related teachings, such as God asking each of us at the end of our days, did you enjoy the things I gave you? Did you take hikes, swim, plant trees, smell the roses? How wonderful that these are required of us! As for family time, there is nothing like putting aside time for Shabbat, dedicated to your family. Turn off the electronics and spend face time with each other. Play games, listen to music, read aloud. Rotate who gets to pick the Shabbat topic and have fun with it.